All Volkswagen 1.6L non-turbo diesel engines in Rabbit, Rabbit Pickup, Jetta, Golf, Vanagon, 81-92. 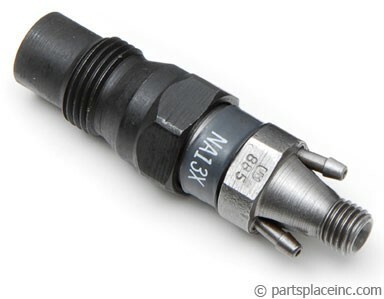 VW 1.6L diesel injector. 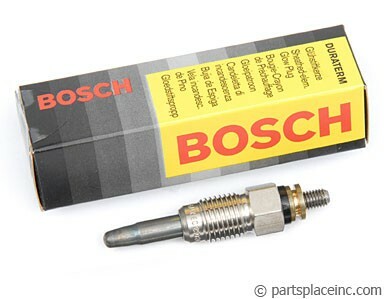 These are BRAND NEW, not remanufactured, diesel injectors made by Bosch. They must be used in sets of four. Sold each. You'll need 4 new heat shields when you install your injectors. 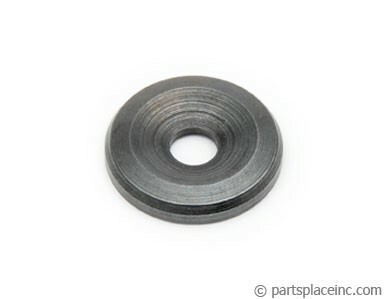 Also, we recommend that you change your glow plugs at the same time to ensure a quick start.